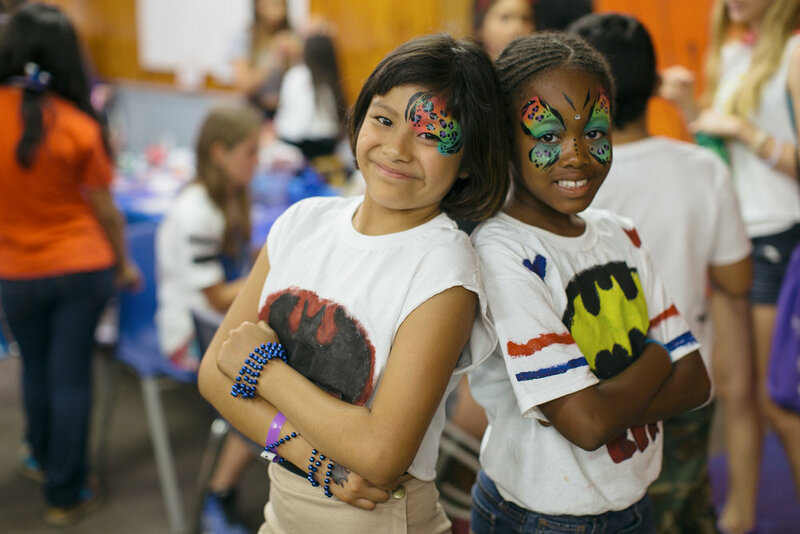 Our Camping Program serves over four hundred foster children throughout Southern California. 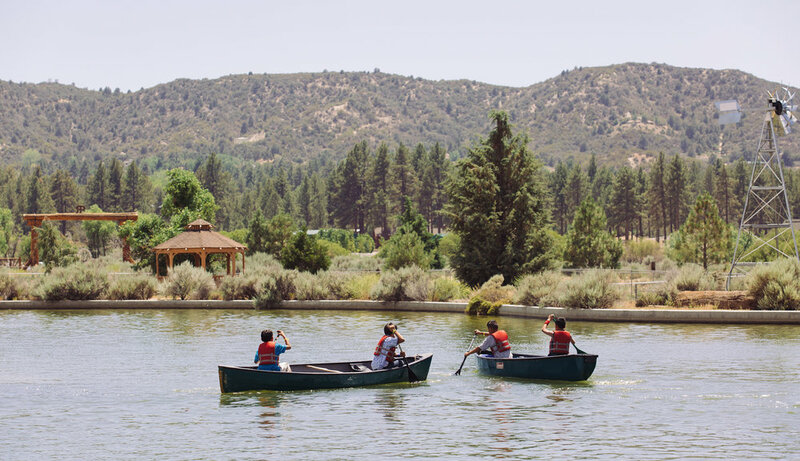 We invite children, ages 7 years old through age 18, to explore the great outdoors by canoeing, swimming, archery, hiking, stargazing, rock climbing, and so much more. 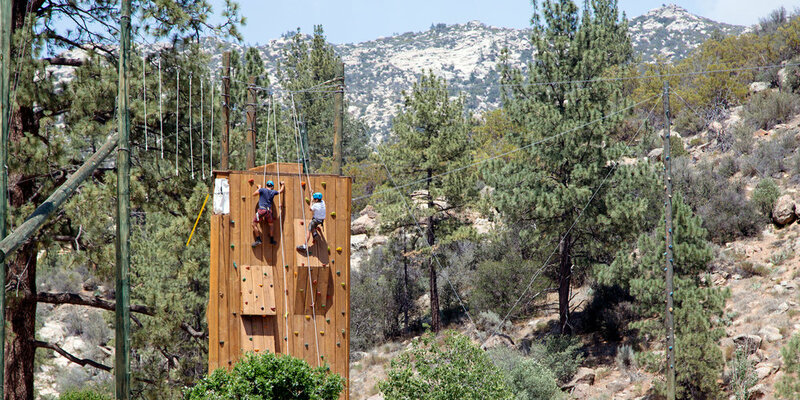 Under the supervision of our experienced Camp Director, we have a team of trained and enthusiastic counselors. 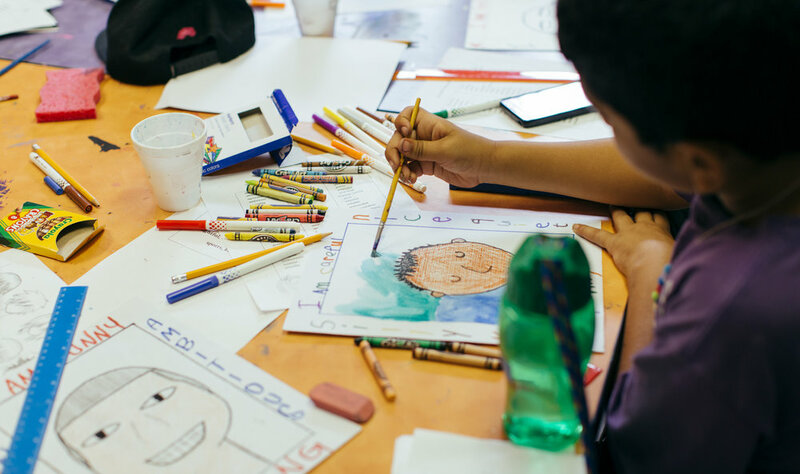 The majority of our counselors are former foster youth, which creates a unique opportunity for our campers to be mentored by young adults who can relate to their experience in the foster care system. View our sample schedule of events here.